SKU: LG4-682M2/W. 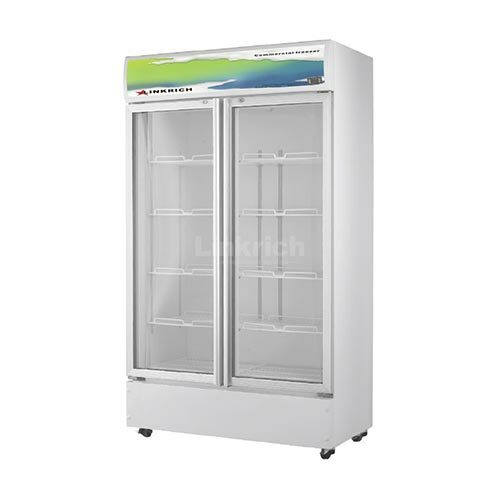 Categories: Beverage Display Cabinet, Commercial Kitchen Equipments, Commercial Refrigeration. © Kitchen Gallery. All Rights Reserved.